Individuals who are committed to intentional interim ministry often feel a professional obligation to keep their knowledge current. 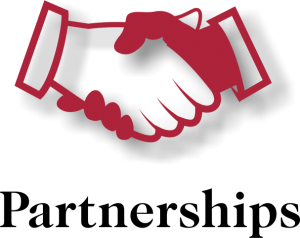 IMN offers continued support through its professional association membership program. IMN – The Interim Ministry Network, Inc. is a 501(c)3 association. Incorporated in the 1983. Registered as a charitable organization with the IRS and the state of Maryland. 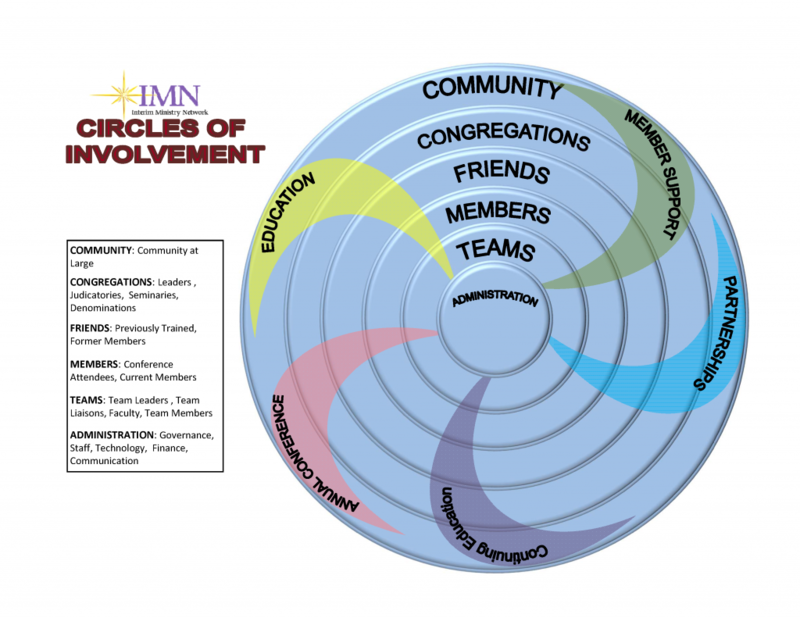 The Circles of Involvement shows that participation is at the heart of IMN. IMN is situated in a world where individuals choose the level of involvement in the organization that is appropriate at any given time. 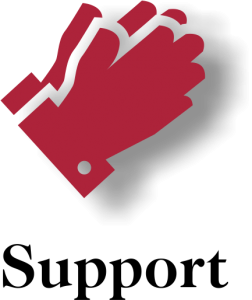 In the past IMN has functioned through the leadership of the Board and Executive Director with major work being done through various committees. 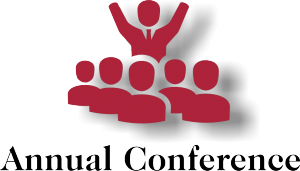 These committees designed and planned the annual conference, oversaw our faulty and updated curriculum. Many of you were involved in this work. The Board looked at various ways to extend IMN’s ministry while supporting the current membership. Some of the fruits of this process were Alan Mead’s work as the new Communications Minister and Case Study conversation groups facilitated by Michael Remson. While excited about these new initiatives, the Board realized that the current structure did not provide the flexibility to support these new activities. 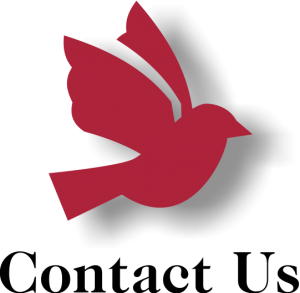 After much prayer, reflection, and conversation the Board decided to move to a new way of operating which was announced at the 2015 Annual Conference. Effective June 2015, each IMN committee and task force became part of a Team. There are four teams: Education, Annual Conference, Member Support, Partnerships and added in 2016 Continuing Education. Each Team is led by a Team Lead, who is not a Board Member. The Team Leads will be assisted by a Board Liaison, who is a Board Member. The Team structure is intended to be fluid and flexible. One of the goals of this new plan is to have ways to bring more IMN members into leadership positions. We envision that in time more teams will be added. In addition, if any team has too much work, the responsibilities might be amended. In the future there may well be more teams or the categories may change—it all depends upon the needs of the membership. If you would like to be a member of a team contact Crystal@imnedu.org. IMN Website Member Directory. As part of the network active IMN members have access to the Membership directory. This directory allows members to display a personal profile. Name and email are required all other information is optional. This profile is only visible to IMN members, who are part of the Membership directory. IMN individual members include offices of judicatories, conference ministers or bishops. Click on the Button. Below to register for the IMN Directory. IMN E-Letter. A monthly internet email, presents IMN news and a concise direction of the big ideas and trends current in Transitional ministry. It often contains book reviews of the work of leading authors and the work of members and students. IMN Members are added to the mailing list upon joining. Guest can click on the join now button to receive advertisements and special notices from IMN. IMN Annual Conference. IMN holds the major annual event focusing on interim/transitional issues. This three-day event generally offers three major plenary events and over 15 workshops plus networking opportunities and a chance to catch up with peers and friends. Active members receive discount tuition. Click here for more. IMN Professional Transition Specialist. The leadership of the intentional interim ministry profession consists of individuals with years of practical experience, specific education and the discipline to maintain state-of-the-art knowledge of best principles and practices. Such highly-qualified people warrant their accomplishments through the Professional Transition Specialist (PTS) program. (additional yearly fees are required) The yearly fee also includes an optional PTS Member profile and Available Ministry Positions page. This profile is available to visitors of the IMN website. Click here to view. By joining this unique group of inter-faith professional religious leaders, you open doors to a world where individuals share knowledge and learn from one other. Each member’s goal is to teach and guide congregations the transition process, so they are healthy and productive in their spiritual journey. If you would like to pay for multiple membership years please add additional memberships to the shopping cart. Select your membership type. Then add to cart. You will then be directed to the shopping cart where you can add your payment information. Once you complete your membership you can sign up to be part of the IMN Website Member Directory – this also gives you access to the resources, articles, survey and much more. Click here to register to be part of the IMN Website Member Directory. Thank you!